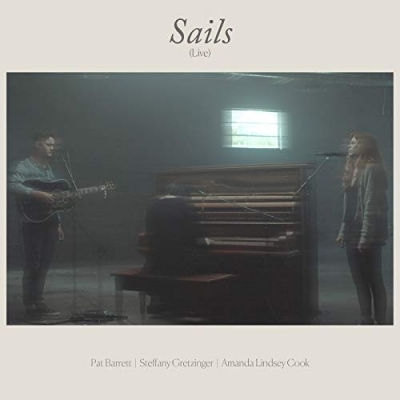 Bowyer & Bow / Capitol Christian Music Group artist, songwriter and worship leader Pat Barrett debuts a newly recorded acoustic live version of his stunning ballad "Sails." Featuring Amanda Lindsey Cook and Steffany Gretzinger on the new recording, the single is available now in both audio and video formats. Barrett, who has already celebrated 15 years in his career, is the flagship artist on GRAMMY Award winner Chris Tomlin's imprint record label, Bowyer & Bow, in partnership with Capitol Christian Music Group. He is currently on tour in Canada with Tomlin's "Good Good Father Tour," and plans are underway for a tour during spring 2019.